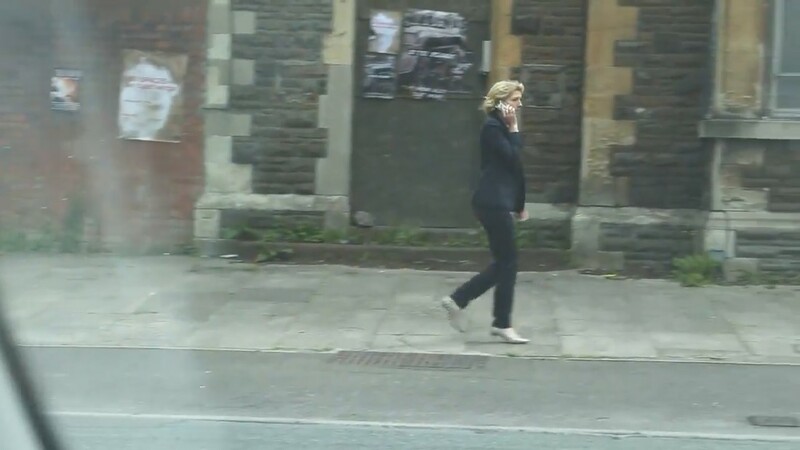 Doctor Who - small clip from the read-through S08. 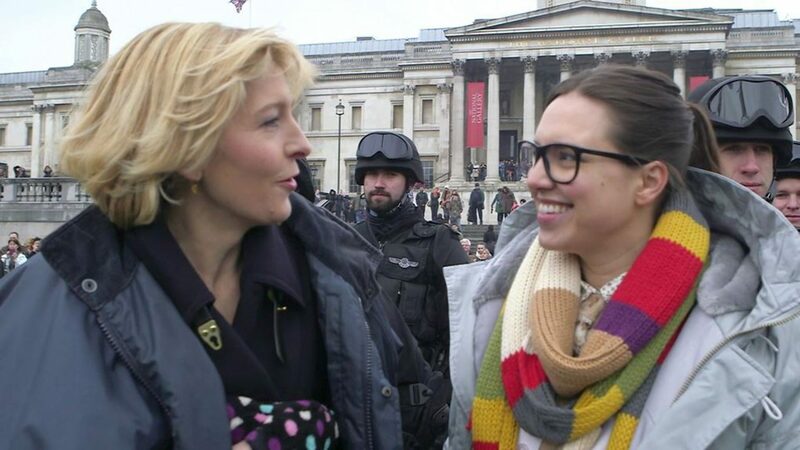 The Day of the Doctor - BTS. 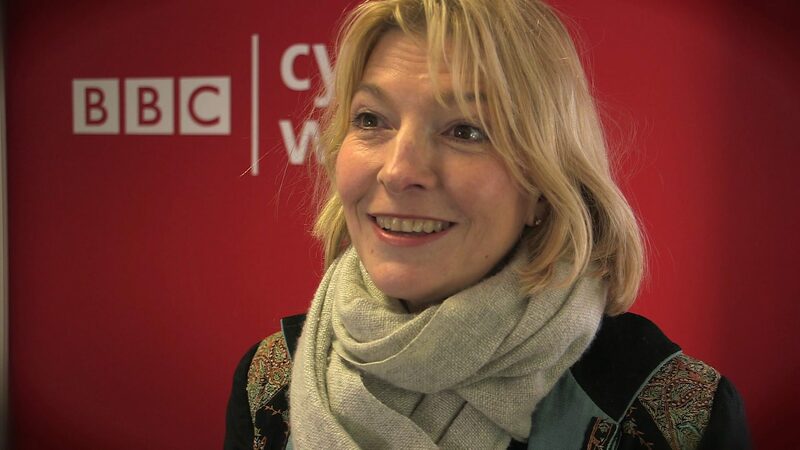 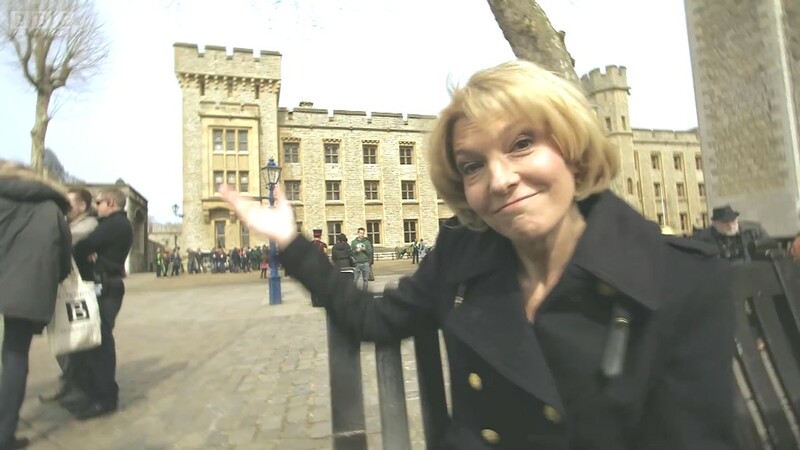 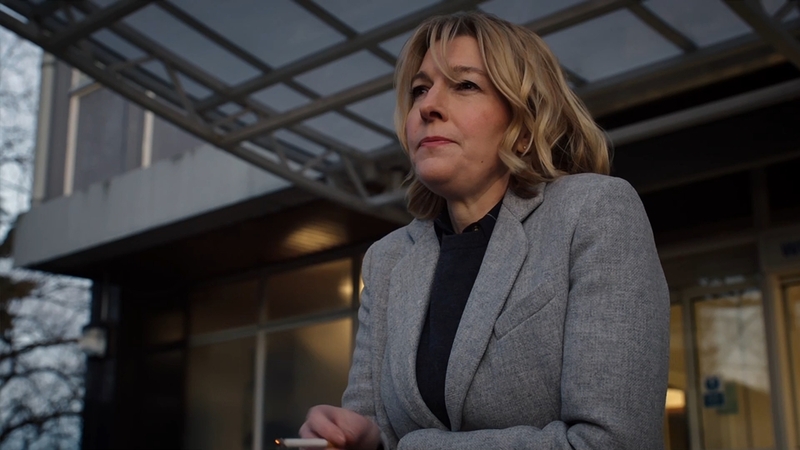 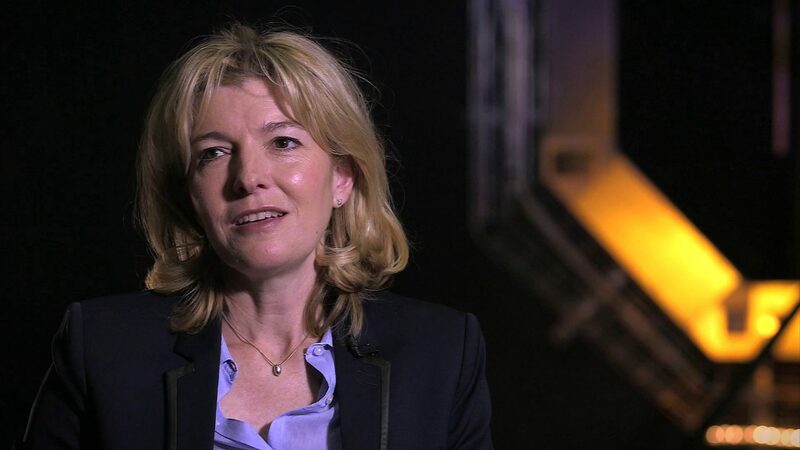 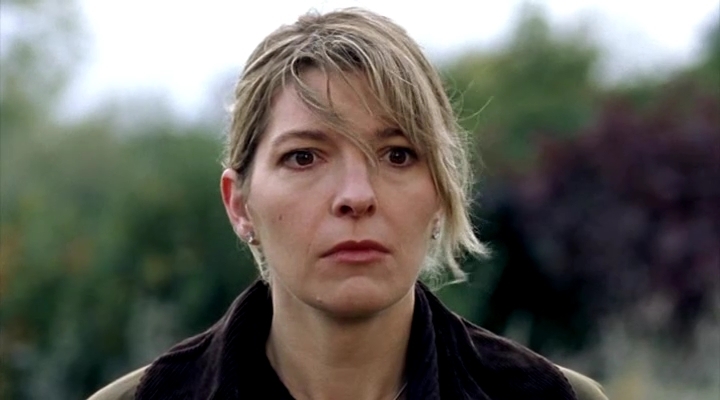 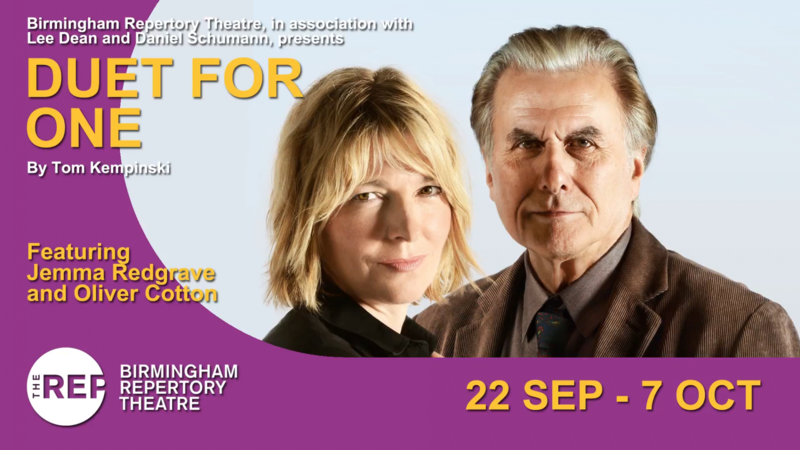 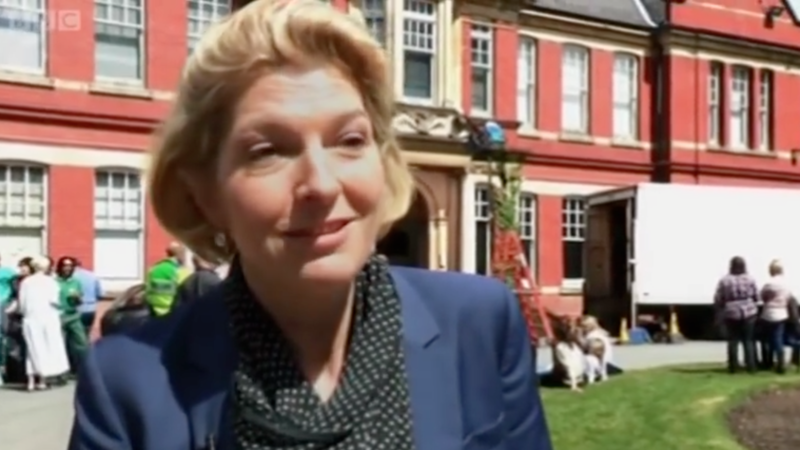 Jemma Redgrave on Too Much TV (08-03-2016). 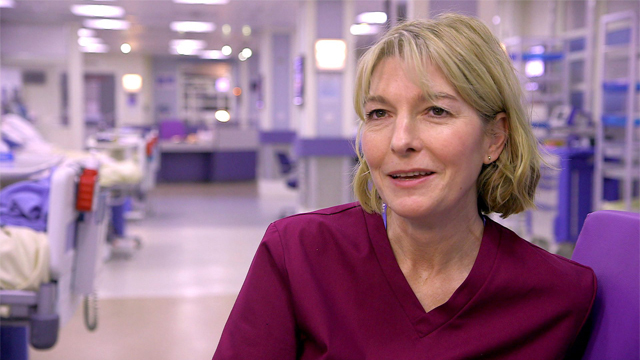 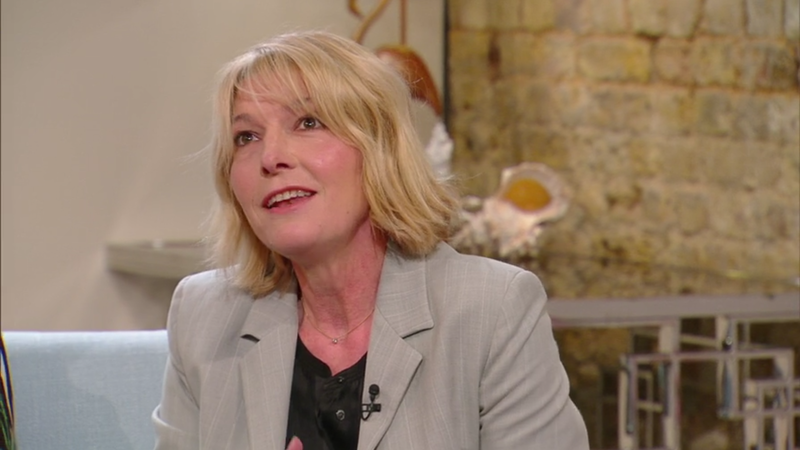 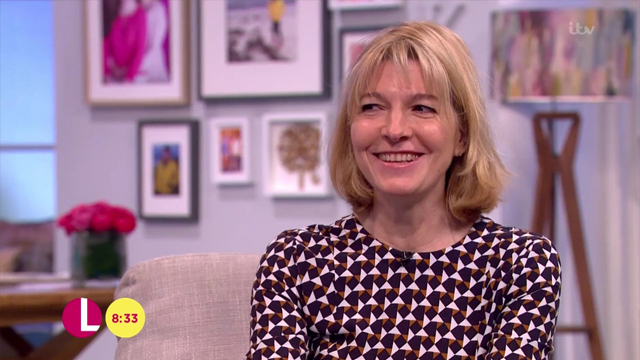 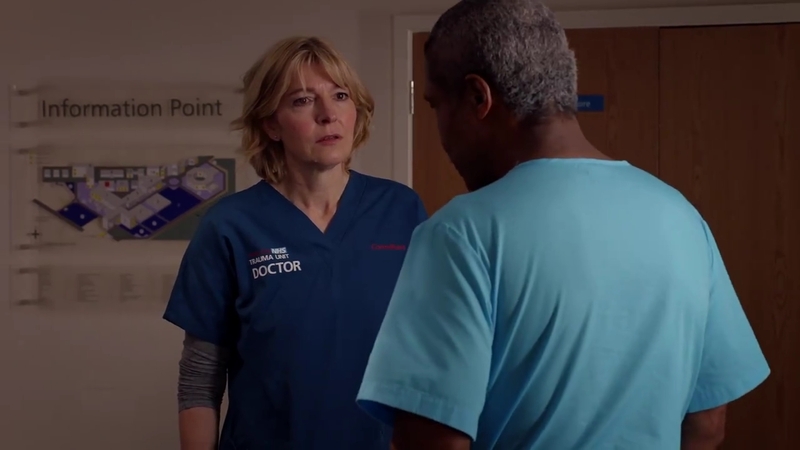 Jemma Redgrave on Lorraine (03-02-2016).